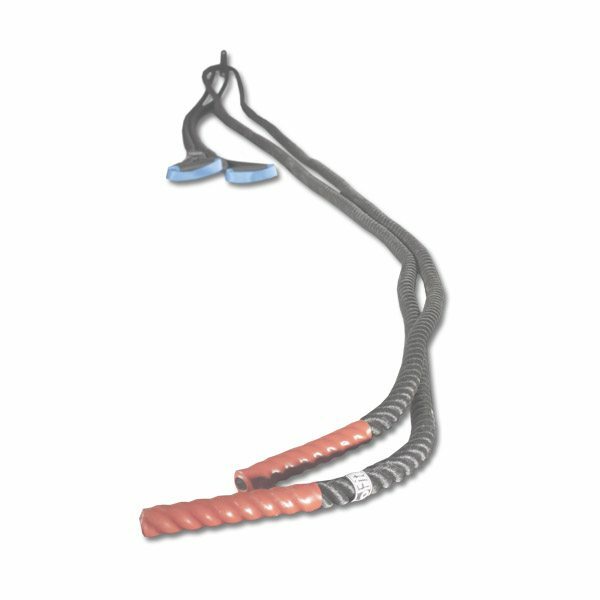 Build stamina, boost metabolism, and maximize results with these SPRI Conditioning Ropes. 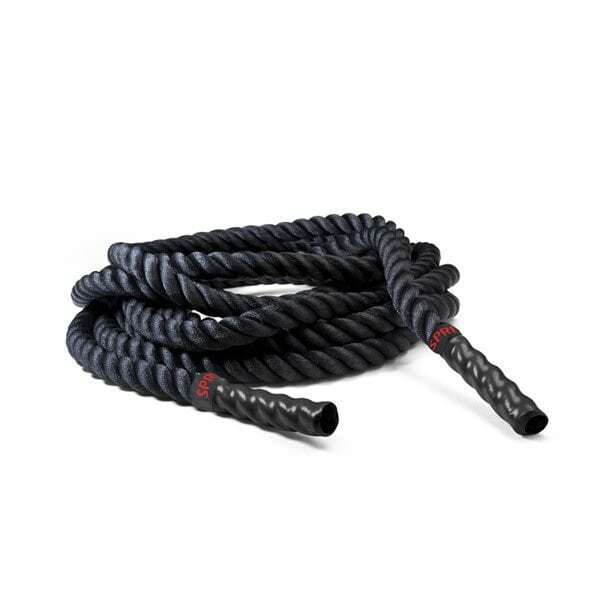 These durable, high-performance ropes help deliver a high-intensity, function-focused workout that builds total-body strength, core stamina, and heart and lung capacity. 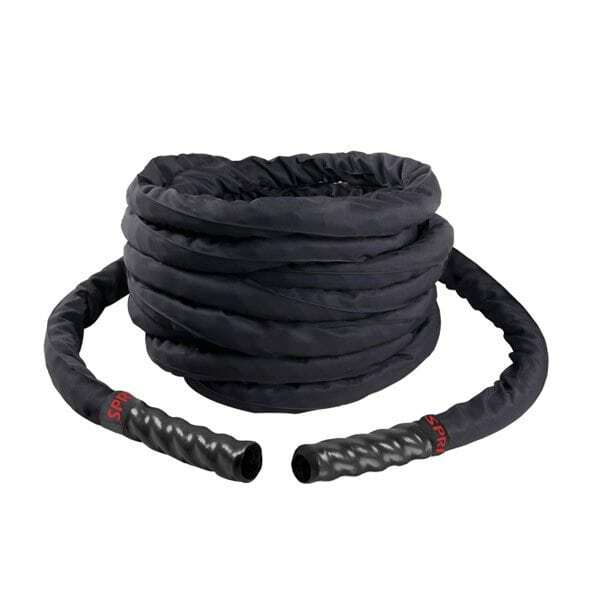 If you’re looking for the perfect battle rope for your HIIT workouts, this heavy-duty, durable Hampton HERO Battle Rope is a must have! Build power, increase explosiveness and elevate performance with the SPRI Covered Conditioning Rope. 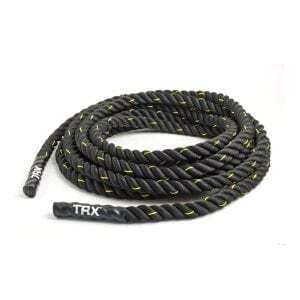 This 40-foot covered rope is a key component for focused, high-intensity workouts. A cross-training necessity, it works core, upper and lower body strength, and power while building stamina and endurance. Conditioning Ropes, also know as Battling Ropes are ideal for individual high-intensity cardio and strength cross training. 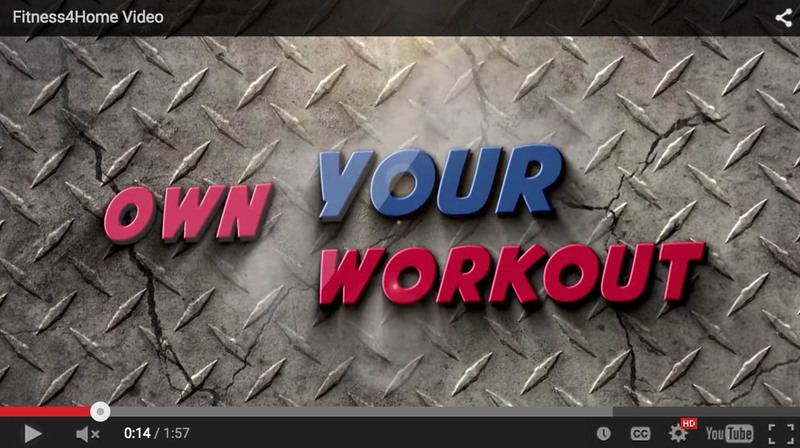 Work your arms, back, legs, and abdominals while improving your cardiovascular system and promoting lean muscle mass. Whip the rope vigorously in various waving motions for an intense total body workout. 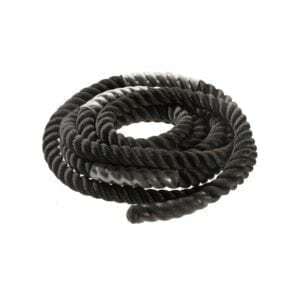 At Fitness 4 Home Superstore, we stock a variety of rope types. Climb on our conditioning ropes at any of our 3 Valley locations (off Camelback & 16th St. in Phoenix, west of Scottsdale Road in Scootsdale, and off the I-10 in Phoenix).